Bio: Kia is a highly creative and adaptive programmer with a passion for using Virtual and Augmented Reality to build futuristic presentations that wow consumers. 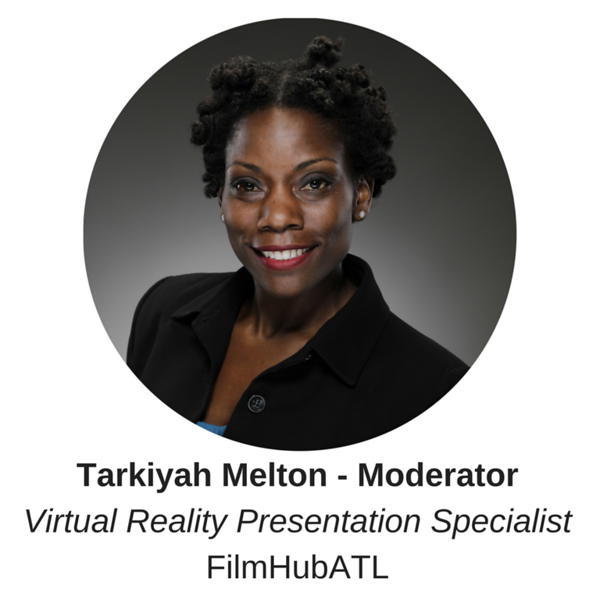 Using her broad vision and technical expertise, she identifies Virtual Reality hardward and software requirements that companies can use to brand and improve customer experience. She also designs and builds Virtual Reality applications and prototypes. In the past, Kia has worked with big data from different platforms and industries. She specializes in transforming data, regression testing and data visualization. She is result oriented, self driven, highly motivated, smart and eager to learn new technologies, methodologies, strategies and processes.